The National Coalition Against Domestic Violence’s statistics show that women between the ages of 18 and 24 are most commonly abused by an intimate partner. Thirty-three percent of women have been victims of some sort of physical violence by an intimate partner within their lifetime. We know this. But numbers do not mean anything until there’s a victim. The murder of Lauren McCluskey, University of Utah student-athlete, is a tragic example of the domestic violence epidemic that plagues the state of Utah. She went from a simple statistical report on Utah’s domestic violence epidemic to the face of it. 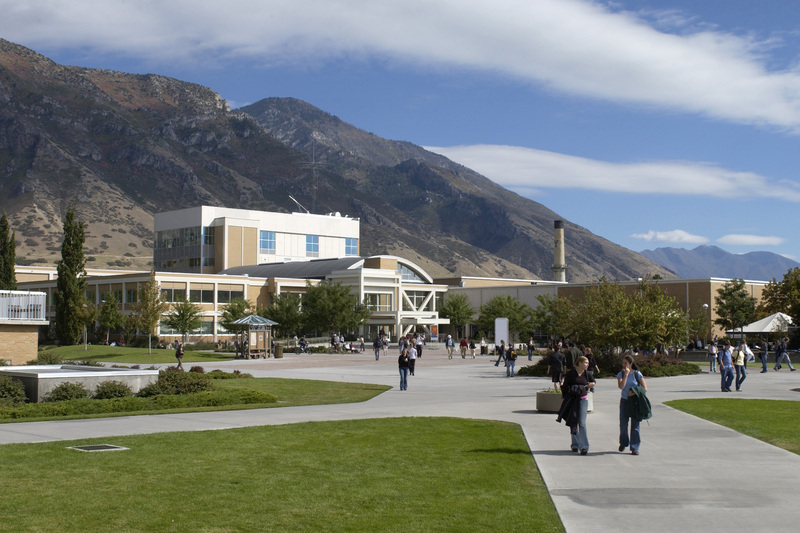 As three female college students, we not only want to expose this epidemic, but we want to remind our fellow Utahns that domestic violence knows no bounds. It penetrates every socioeconomic status, every race, every gender, every age, every religion. No one is safe from its grip. The outrage of the murder of Lauren McCluskey should not be limited to “thoughts and prayers,” but rather, should awaken the call to action Utah so desperately needs. Education and awareness should be at the front lines against this epidemic. There are endless resources and support for those of us who encounter this terrible reality. Even though help arrived too little too late for Lauren McCluskey, it is not too late for others. Domestic violence is a grave issue, and as such, should be taken seriously. We cannot forget Lauren McCluskey. We cannot allow another Lauren McCluskey to occur. Since Hillary Clinton ended her speech at the Women’s March on Washington in January 2017 with “the future is female,” the phrase has been appearing everywhere. This phrase is an empowering thought. Women’s rights have taken great strides since the 19th Amendment gave women the right to vote. However, we have not yet reached the equality women work towards. The focus of this movement is that women are oppressed, and men are to blame; as women, we need to take our place at the top and show men who should really be in charge. Do we really want to reverse the roles and oppress men? I thought the goal here was to reach equality! We should be working together, side by side with men, to reach equality. This radical ideology is harmful to the future generation. We do not want to instill an idea in the hearts of little boys that they matter less than girls. Equality grows from love and respect. As we teach the future generation the importance of respect for both genders, we will see the change we desire. Let us work towards equality with kindness. The future is not female. The future is male and female, working together in harmony. As December nears, students across campus prepare for a much needed break and for annual holiday festivities. While the majority of students at BYU are members of The Church of Jesus Christ of Latter-day Saints, it is important to remember not all Cougars celebrate Christmas. There are approximately 19 religious holidays this coming December — including Hannukkah, Bodhi Day, St. Stephen’s Day and Zarathosht Diso — representing the Judaism, Buddhism, various sects of Christianity and even Zoroastrianism. Throughout this holiday season, we need to remember Christmas isn’t the only holy day, and no matter what religious event we observe, the heart of the season is love and charity. That love and charity should extend year round not just during one particular season. As a religiously affiliated university we should remember and be considerate of students of all faiths, not just the most prevalent faith. We are a campus of many peoples, but we are all children of God. We are united in our lineage and need to treat each other accordingly. In a 1979 BYU fireside, Elder Howard W. Hunter of the Quorum of the Twelve Apostles reminded students and Church members that BYU is a gathering place for all of God’s children — regardless of race, religion or nationality — where “love, unity, and brotherhood of the highest order” ought to abound. Though this speech was given almost 40 years ago, the importance of the message remains. 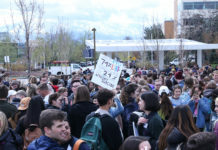 Though we are a unique and multifaceted community, we are united as Cougars as we each strive for knowledge and personal growth. 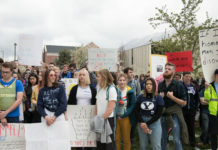 The entirety of the BYU community ought to hold principles of unity, tolerance and empathy in the highest regard and, beyond that, put these principles in action.